This sounds fantastic! Of course my first response is to jump on board. I might have to, but I have to consider my other reading commitments. Shutter Island was already on my TBR. Hmmm. We hope you join us. 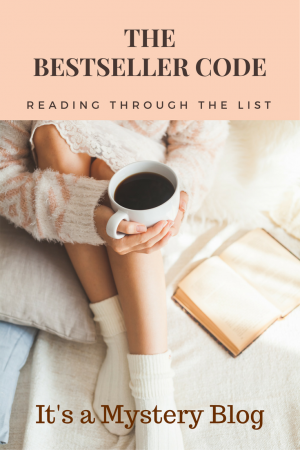 One of the advantages of this list is that you’ve probably either read or have wanted to read a good portion of the novels. Plus they are easy to find. Great! We’ll start reading Orphan Master’s Son on March 27, 2017 (I just updated the calendar). Feel free to jump into the discussion on any books that interest you. No worries, just jump in when you want. We’re using it to read outside our comfort zone and also to explore what bestselling books are all about.